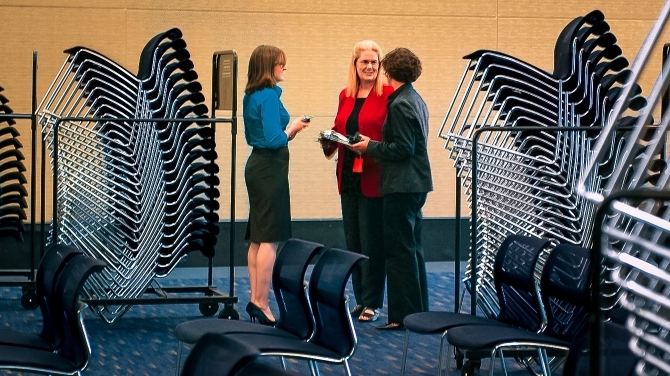 Our Signature Boston team is committed to providing you with service excellence across all of our venues. From our first meeting, we will begin a partnership that ensures flawless execution for overall event success. Our Signature Boston Sales Team will partner with you in finding solutions to meet your needs - no matter how simple or complex. They are your single point of contact for understanding your event requirements, hotel room blocks, and site visits of the BCEC and/or the Hynes. Match your requirements with our convention centers, including all of the amenities and specialized services and value-add amenities that are available for your event. Create a custom proposal including layout of space in the convention center, a detailed citywide hotel package, comprehensive transportation plans, and other important destination information. Plan and implement an initial site visit so you can see and learn about all that Boston has to offer to help you have a successful event. Guide you through the contracting process. Support your planning with destination resources for off-site special event venues, public transportation, restaurants, tours, destination management companies, and other services. Building hotel packages which incorporate your guestroom needs and attendee hotel criteria, factoring in efficient shuttle route solutions. 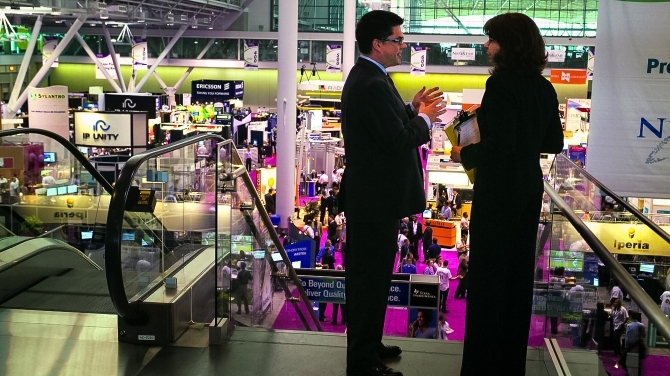 Coordinating a productive site visit of Boston that includes the convention center, hotels and other venues to support your event. Providing ongoing support to complete your citywide hotel package needs when you are ready. 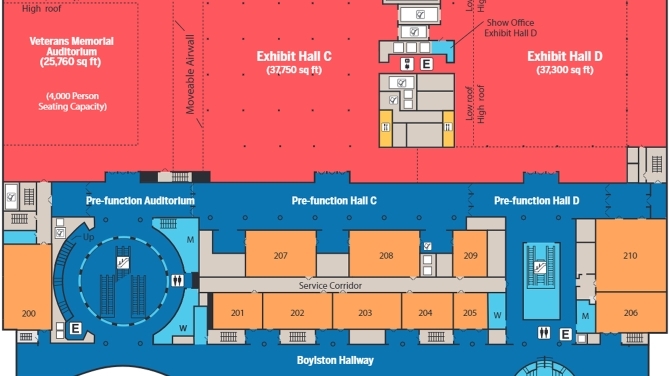 Locating last minute additional overflow rooms when your events in Boston break all registration and pace expectations. With over 30,000 hotel rooms, Boston has a hotel solution for any event of any size from large, upscale properties to small boutiques, and budget options. 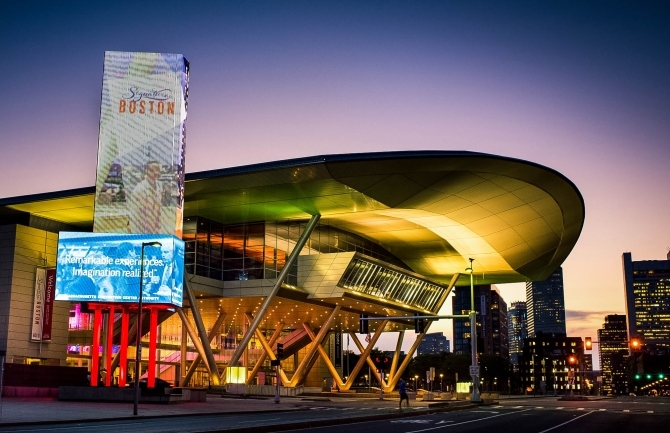 The majority of convention hotels are within a 15-minute drive of both the convention centers and Boston Logan International Airport, and many are within walking distance of major city attractions. Use our Interactive Space Finder to view floor plans and room specs, and find rooms based on seating style and capacity. Let us work with you to plan a site visit to meet your needs. 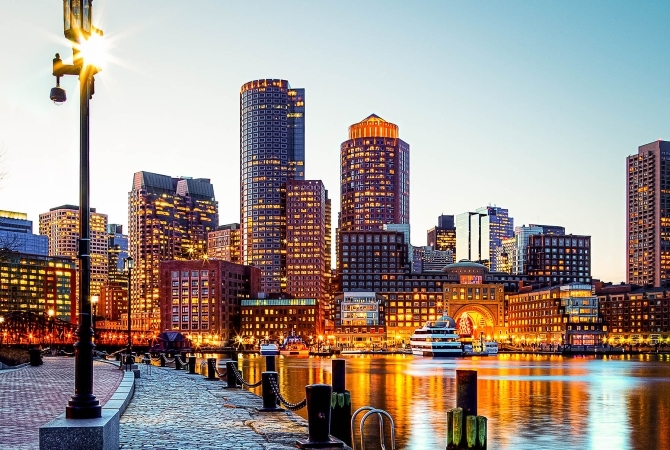 This is an opportunity for you to go in-depth and learn everything there is to know about Boston and our venues. Upload your event requirements using our easy submission form and one of our sales representatives will be in touch to review your needs.